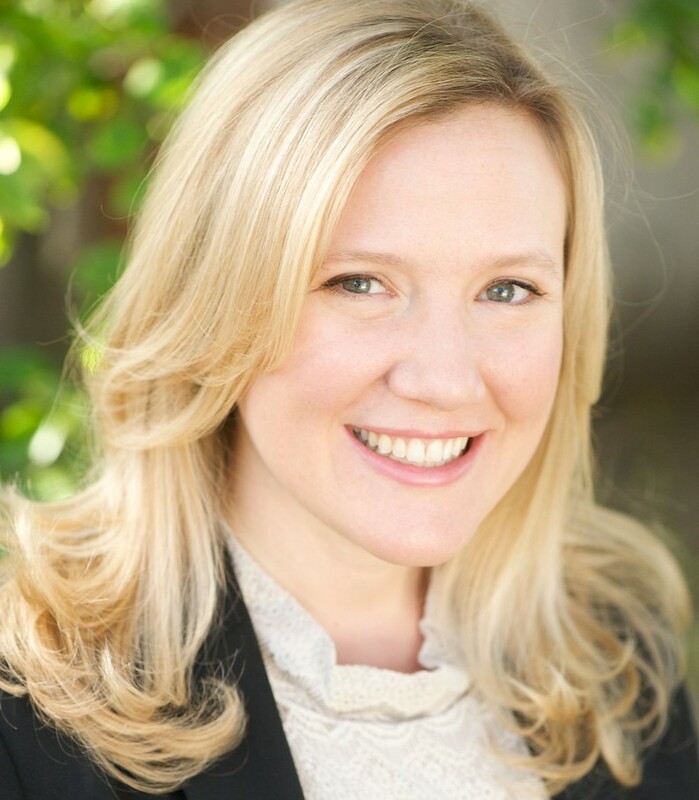 Katherine serves as Project Manager at McAllister & Quinn, managing a wide array of grant opportunities for higher education and healthcare clients, submitting applications to Cedars-Sinai, National Endowment for the Humanities (NEH), and the Department of Health and Human Services (HHS). Katherine brings a wealth of experience managing projects for Los Angeles County and the Los Angeles Unified public school choice process. Prior to working with McAllister & Quinn, Katherine focused on strategic communications and public policy issues in Washington, DC. At the Office of Management and Budget (OMB), Katherine evaluated human capital improvement initiatives for the federal government. For the Brookings Institution, Katherine provided research and coordinated outreach and communication strategies for Governance Studies projects. Katherine has her B.A. in political science from Wake Forest University and her master of public policy from the UCLA School of Public Affairs.